Kumpa makes dreams come true! 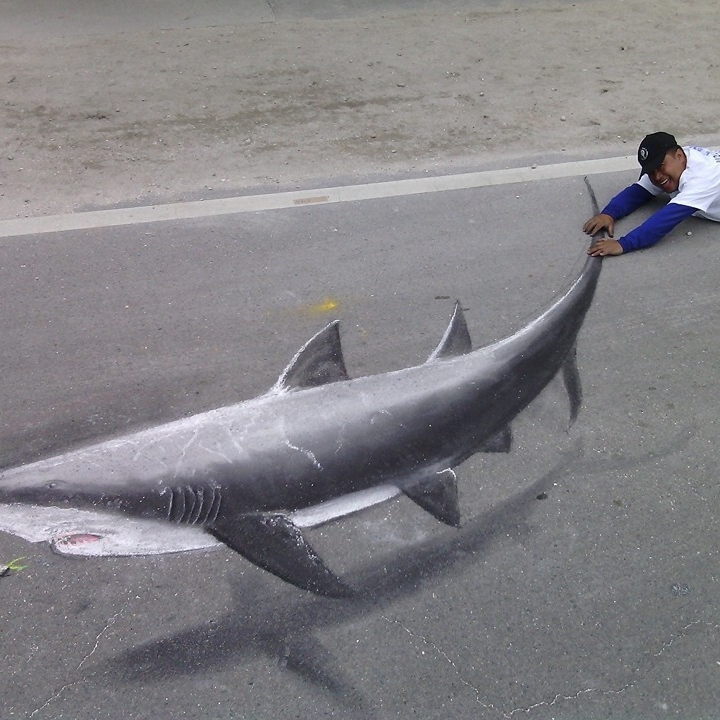 If there's something you can imagine, he can make it, no problem! 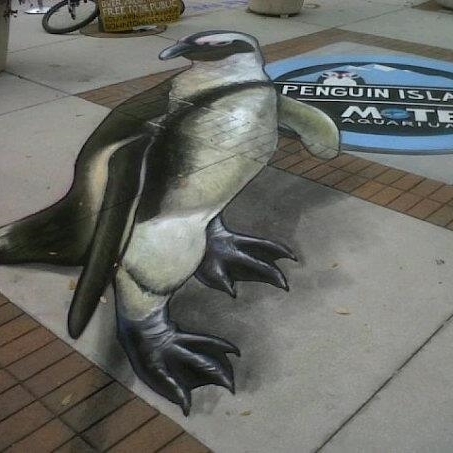 He uses a variety of mediums, including styrofoam, fiberglass, epoxy, wood, acrylic, paint and of course, chalk! 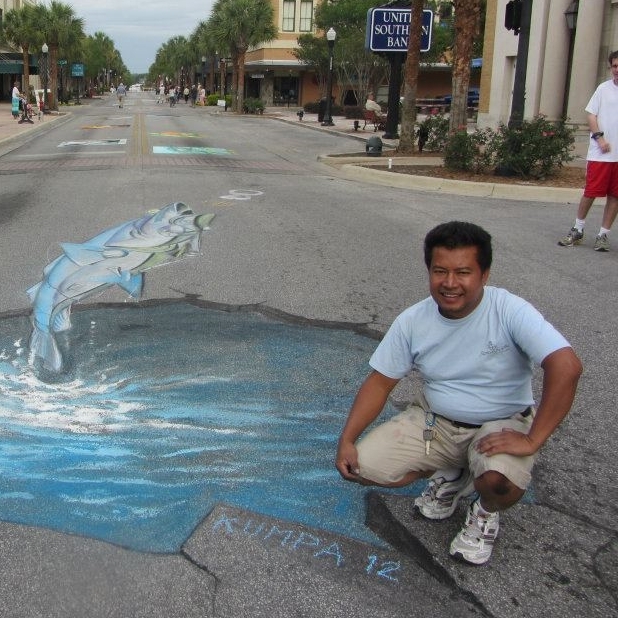 Kumpra is a professional chalk artist member of the Florida Chalk Artist Association and has been doing chalk art for 7yrs, being from Thailand, he likes to share the Thai culture style of art called Line Thai. Common examples of Line Thai can be found on Buddhist temple walls and Taiwanese decor. He's made sculptures for companies like Disney, Warner Brothers, Busch Gardens, Nickelodeon and the Ringling Brothers Circus. 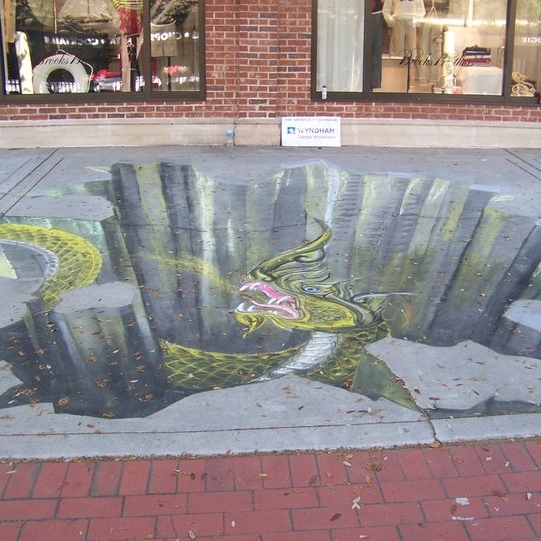 Kumpra has made all sorts of things for wonderful people with amazing imaginations!